Planetary protection rules could be a reason not to bring biofilms to Mars, but because several landers and satellites that crashed or landed on Mars were probably not sterilized these rules were broken already many times. 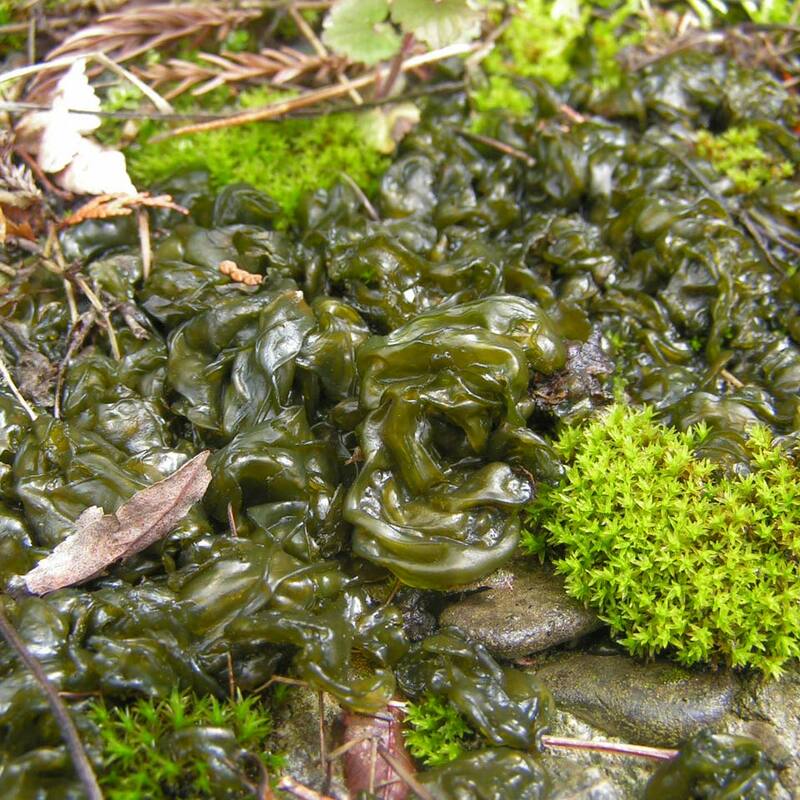 Nostoc Commune is a species of cyanobacteria that develop a biofilm that serves as a protection against harsh conditions. They use the energy of light to synthesize organic compounds from CO$_2$ and produce O$_2$ this way. Because of this biofilm Nostoc Commune bacteria can survive high levels of UV radiation, are resistant to heat and repeated patterns of freezing and thawing and can survive long periods without water. So why not place these bacteria with their biofilm in a simple plastic cover on a clay-rich, lowland region near the equator so that they are only protected against the dusty winds ? With a camera to take only one image a day it would be very interesting to see if they can survive the harsh conditions on this planet. Planetary protection is still in force for Mars, see the special sub class of rules for it. While it can be argued that there have probably been lapses with the crashed orbiters listed at the link, that is different from deliberately flying a carefully nurtured sample there. Even if they were DOA it would mean that every other life detection investigation thereafter would have to be engineered to not get a false positive from this contamination. The second part is what this experiment would prove on Mars (at great cost) that could not be achieved here on Earth. The combination of near-vacuum and lack of water is going to prevent them doing any breeding/living so it would largely be a question of whether the known hazards would kill them before some unknown thing (such as the potentially reducing nature of the soil) did the job. And that would require much more than a camera since it would be both slow and happening at the cellular level. There is some valid science here but it would consist of Earth-based testing to find the outer limits of this sort of life, and Mars-based testing of empty greenhouse structures to find low energy ways to get inside those limits by increasing air pressure and temperature, managing UV, controlling water loss and dealing with the chemical makeup of the soil enough to not be immediately lethal. Not the answer you're looking for? Browse other questions tagged mars terraforming astrobiology future-missions or ask your own question. Are there any Mars missions currently in the design phase which could take advantage of NASA's Low Density Supersonic Decelerator? What would the effect be if we placed all of our greenhouse gases on Mars? Is it possible to get a boulder from Phobos to one of the poles of Mars? Would a circular saw on one arm and a trowel on another on the Mars 2020 rover add scientific value?